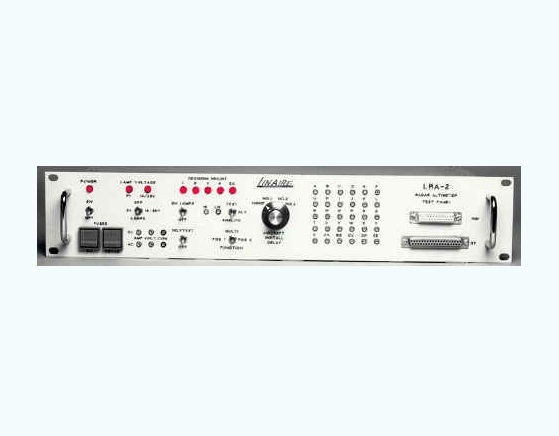 Aero Express is an Authorized Distributor for the LinAire LRA-2 Test Panel. The LRA-2 is a low profile cabinet enclosed unit that can be rack mounted or used as stand-alone. 1-Year LinAire Factory Warranty on all new products. Express Calibration is an Authorized ISO-17025 Calibration and Repair shop for the LRA-2. Visit www.expresscal.com for full capabilities.